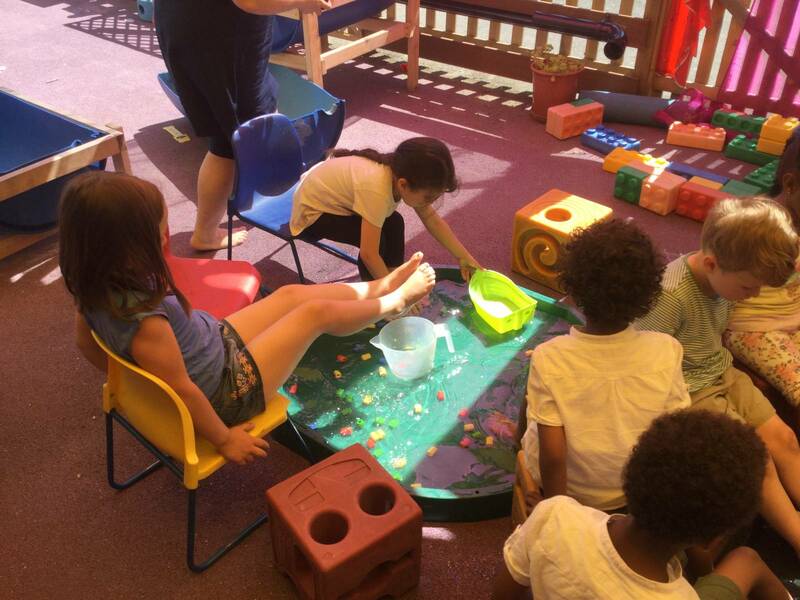 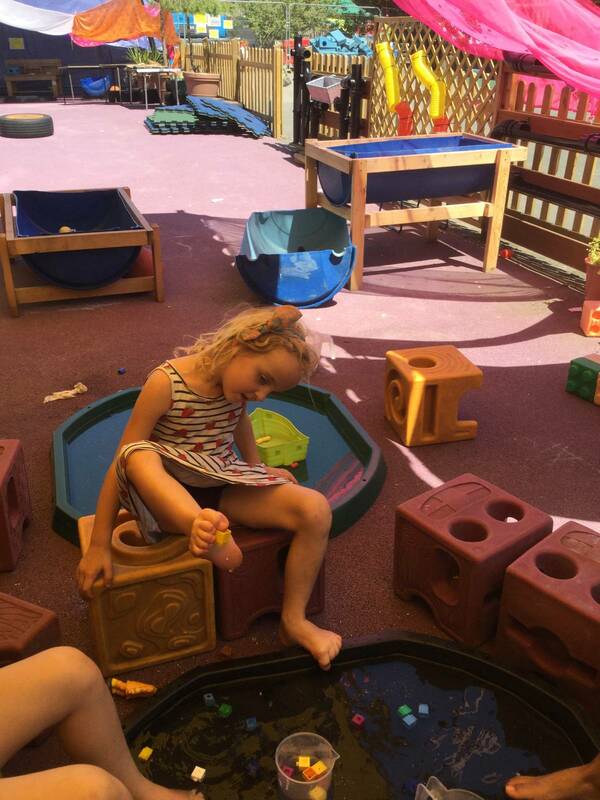 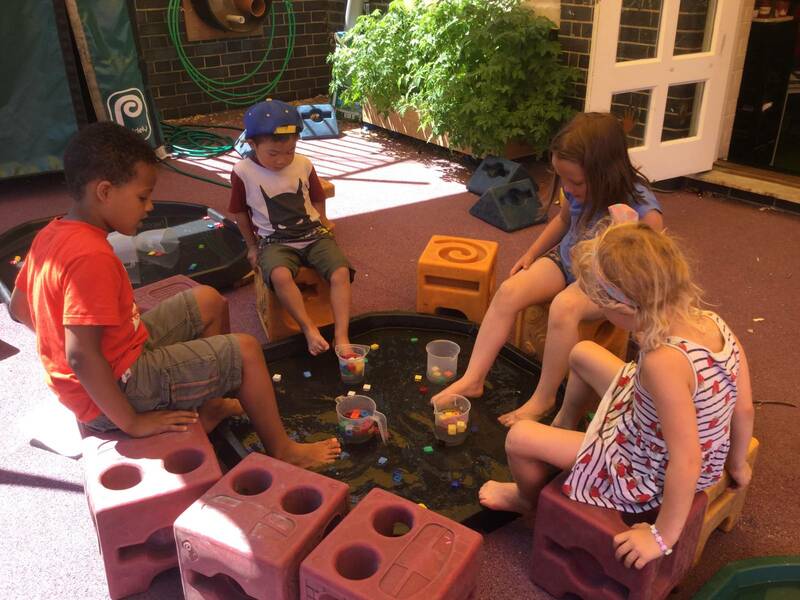 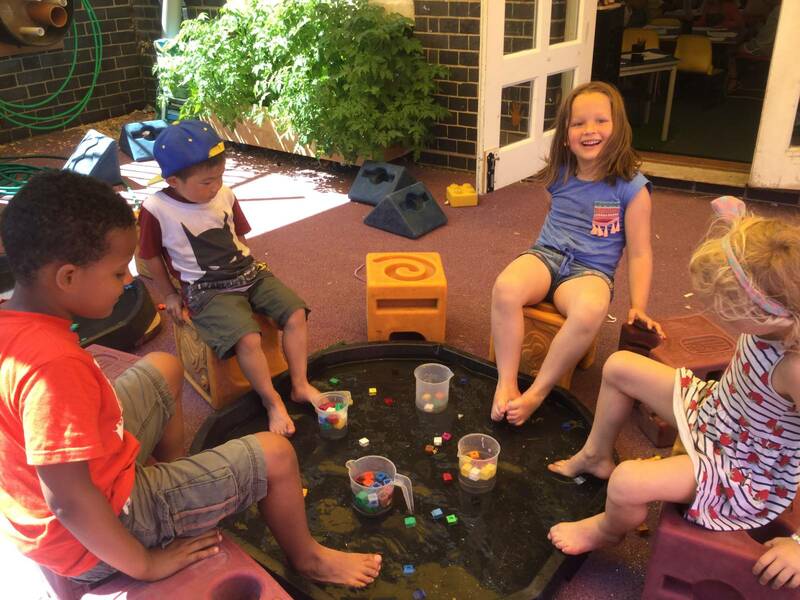 Reception have been cooling down by having lots of fun in the water trays! 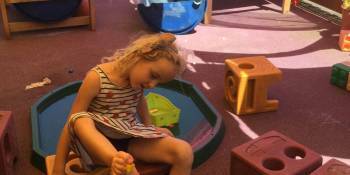 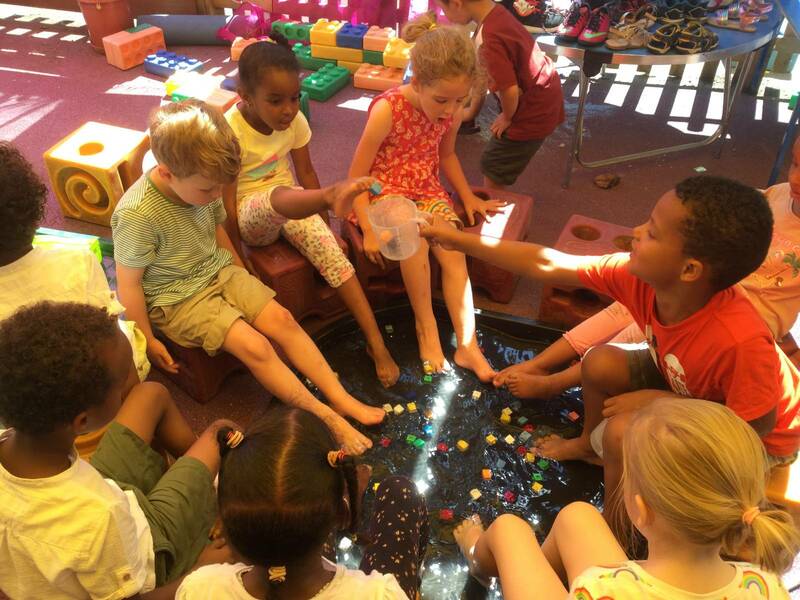 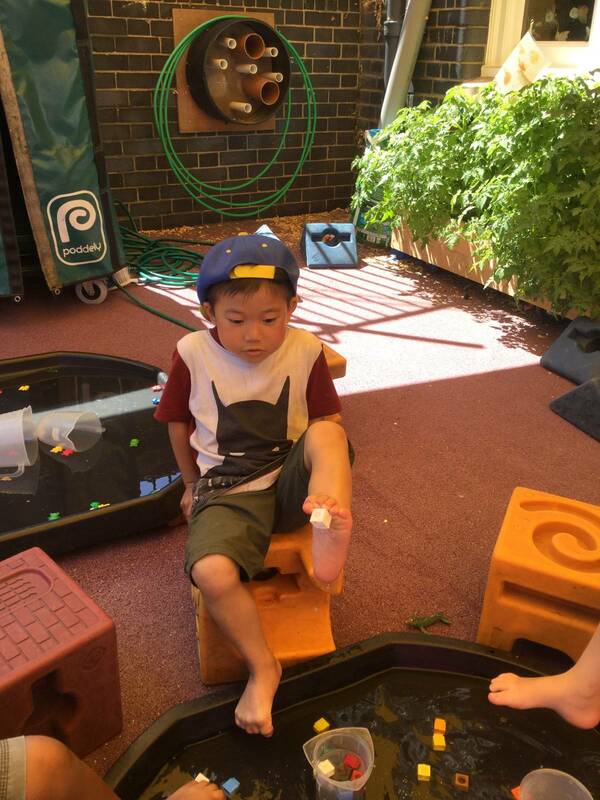 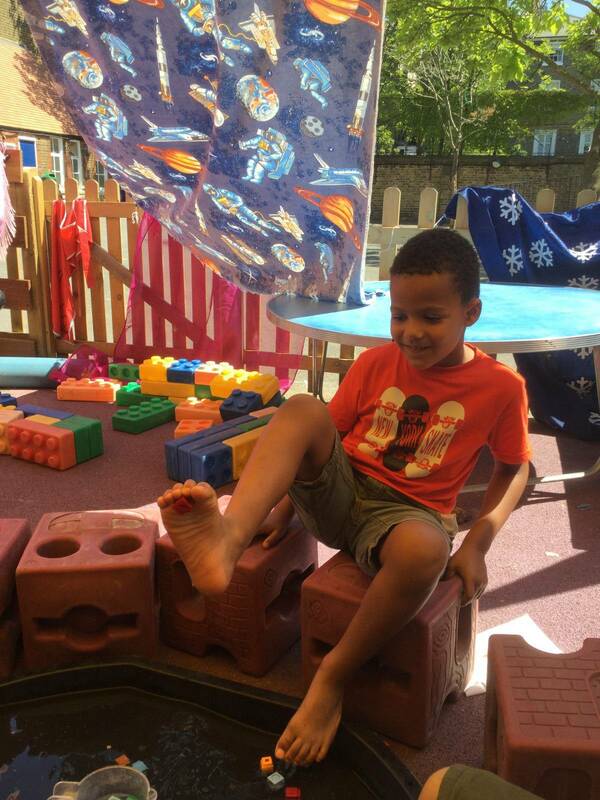 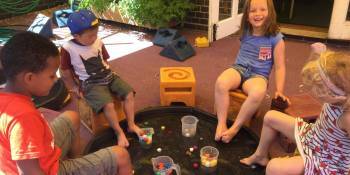 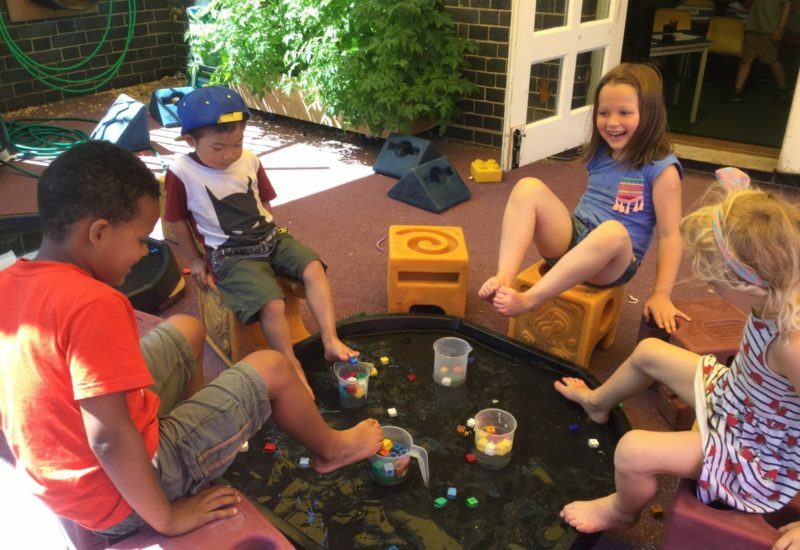 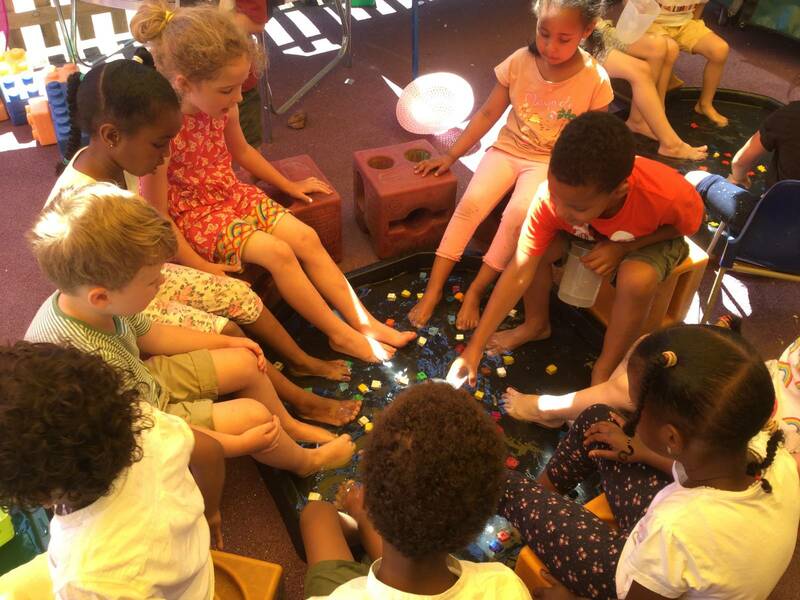 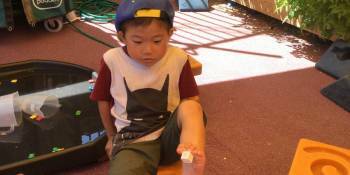 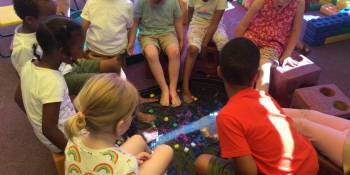 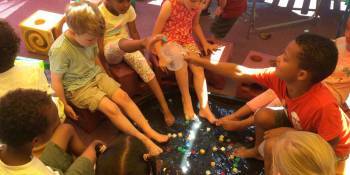 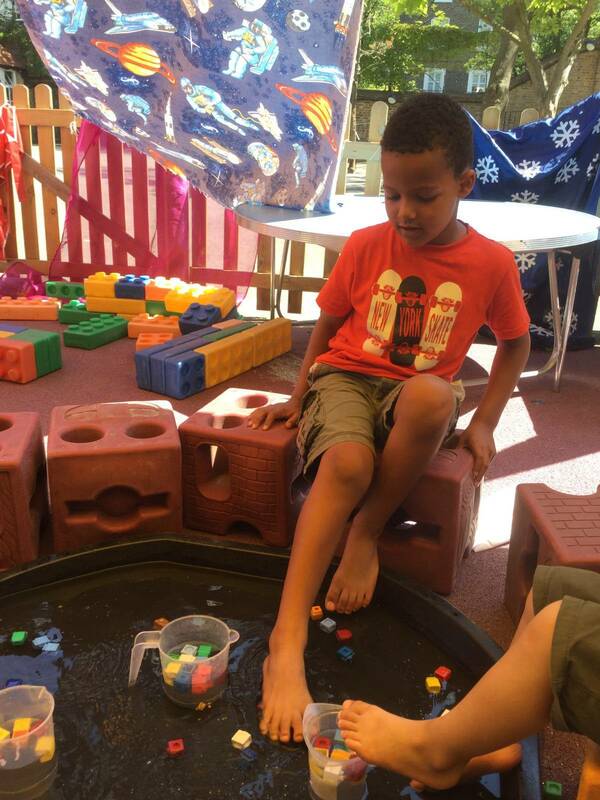 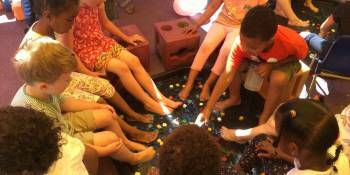 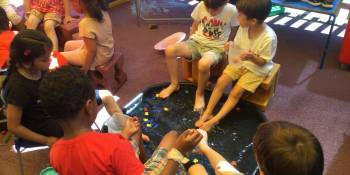 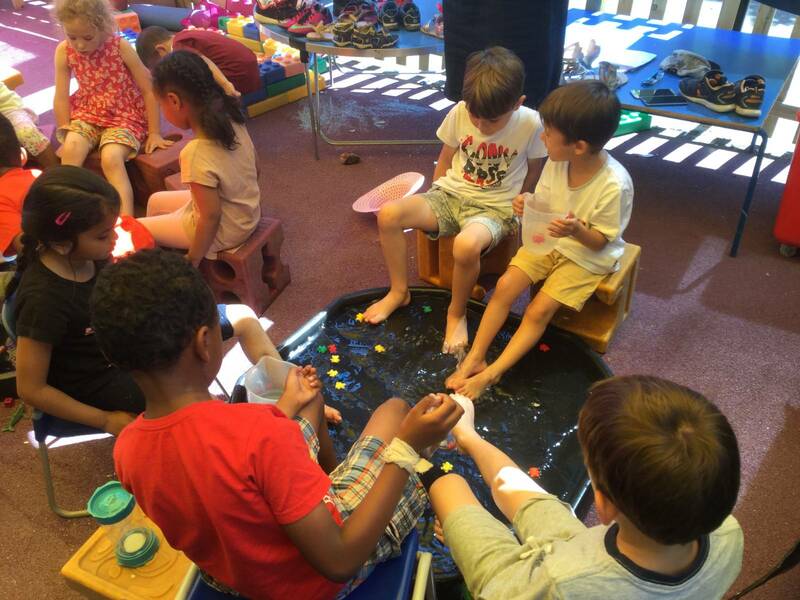 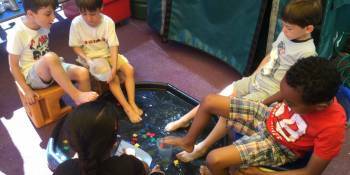 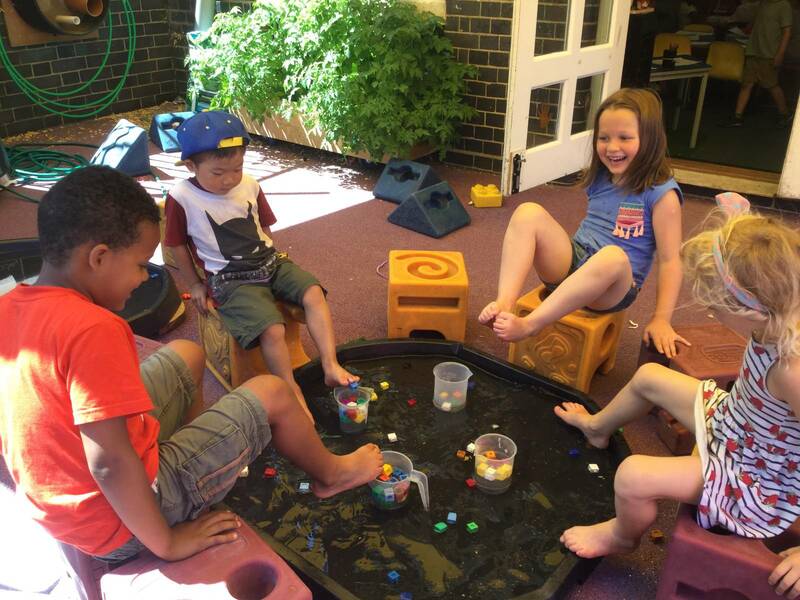 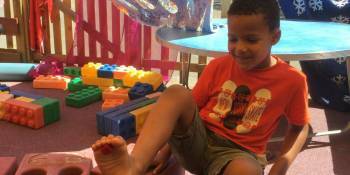 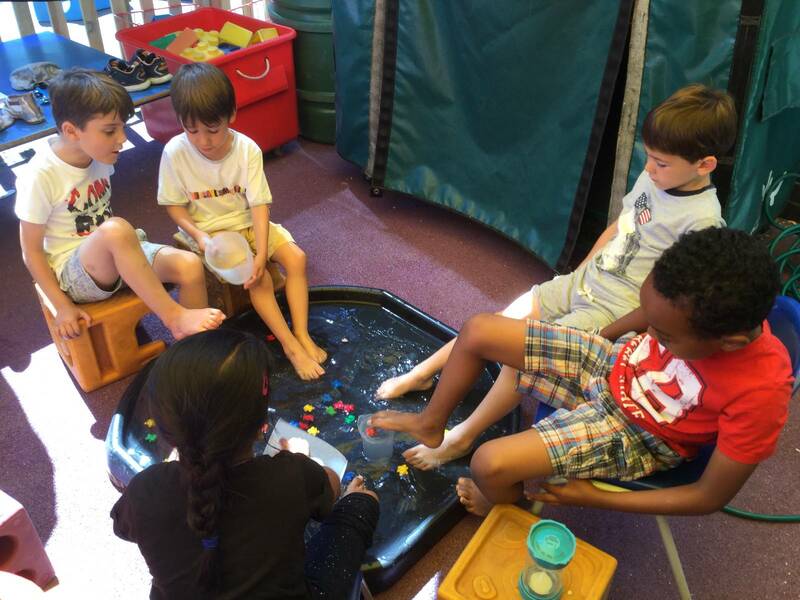 The children worked in teams to see how many objects they could pick up in one minute…using only their toes! 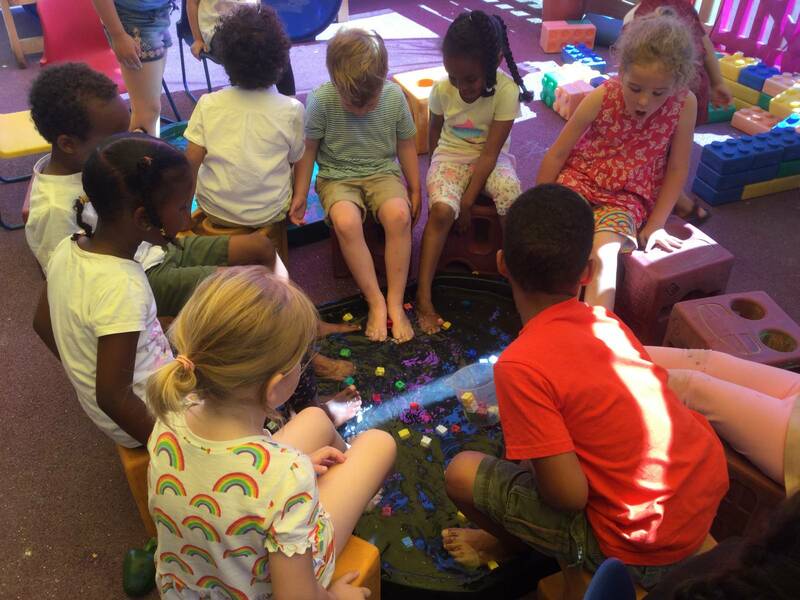 There was lots of counting and comparing different sizes and shapes. 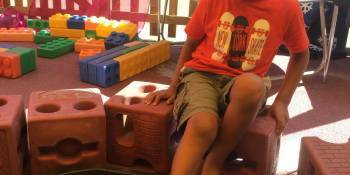 They even had a go at picking up two at a time to count in 2s!